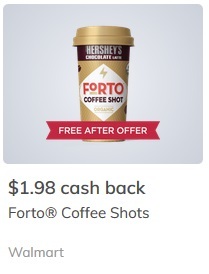 FREE Forto Coffee Shot at Walmart! Forto Coffee Shot (2 oz. ), $1.98 ea. Right now you can pick up Brown Cow Yogurt for just $0.46 at Walmart with this new Brown Cow coupon! Here’s a huge Multi-year Magazine Sale which features some great titles PLUS great savings when you purchase more than on year at a time. 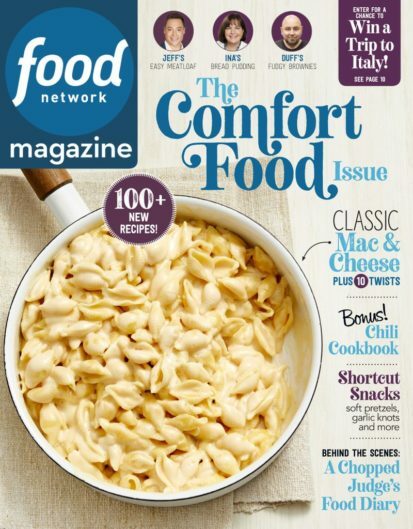 Food Network magazine: Get FOUR years for $28.95! 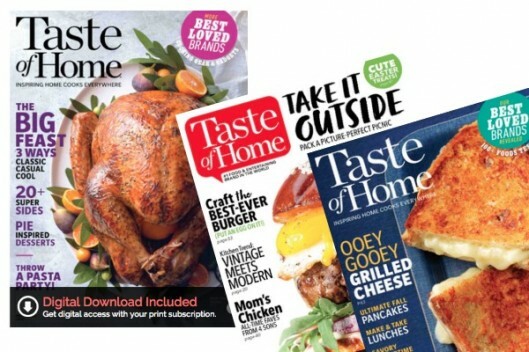 Taste of Home magazine: THREE years for $12.95!! and more, see all of the magazines in this sale here. 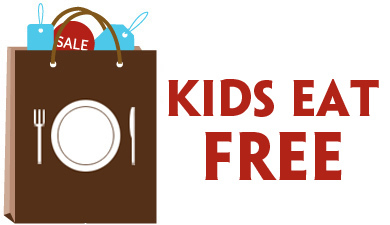 Magazines make GREAT gifts and DiscountMags makes it SO easy to order a give subscription! 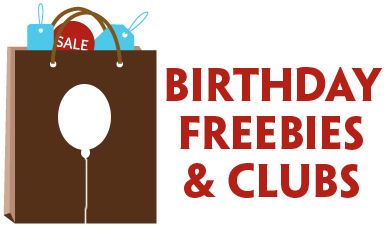 No coupon code needed, this sale will end April 15th, 2019 at midnight (est). You can purchase these magazine subscriptions for yourself, as gifts or to renew an existing subscription. See another magazine you’d like to purchase? You can always use coupon code DEALSEEKINGMOM to save an additional 20% off of any other DiscountMags.com magazine subscription. Starburst Jellybeans $0.99 at Walgreens! Pick up Starburst Jellybeans for those Easter baskets for just $0.99 at Walgreens this week! Buy (2) Starburst Jelly Beans (14-oz. ), $1.49 ea. $0.99 ea. wyb 2 after coupon! 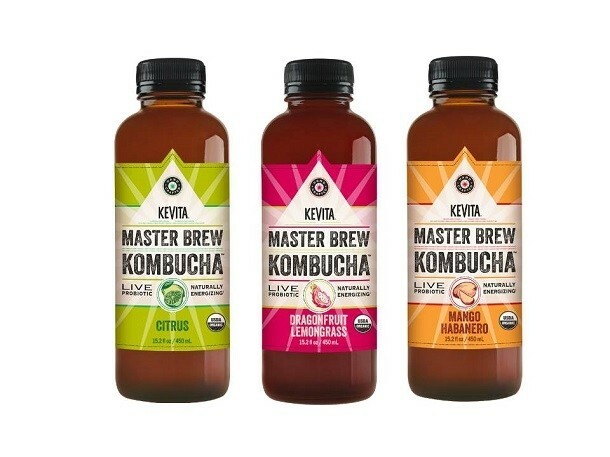 KeVita Master Brew Kombucha $1.09 at Target! $1.04 after coupons and rebate! $1.09 after coupons and rebate!